Traditional management focuses on “one-dimensional” analysis. By this we mean it measures and drives mostly lag indicators – what happened. Our philosophy is to understand the difference between “good” and “support” expenses, and focus attention on driving a return on the “good” expense investment. We establish key performance drivers to profitable growth for your business, and ensure you have access to the right information, when you need it. Over the last 20 years in working with organisations, we have developed a suite of models and tools that assist to monitor the delivery of the strategy. 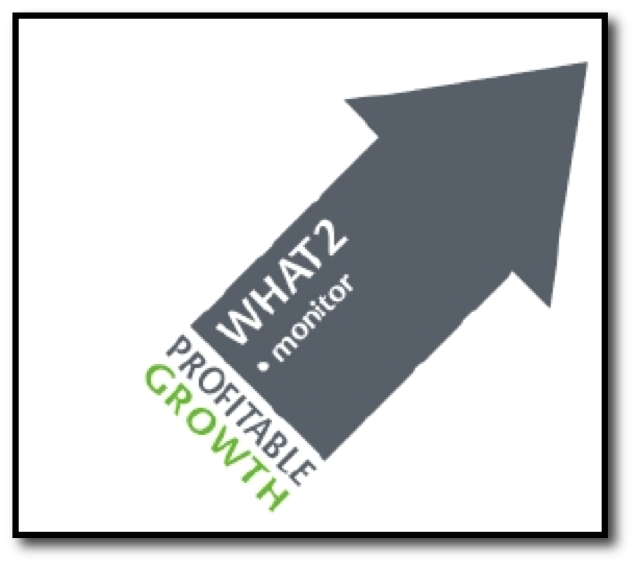 Our “How2 series” has been developed to bring consistent, easy to understand, key measurement to the business. Throughout our involvement, we will regularly review the health of your business, keeping track of the few key drivers to profitability. Our focus on results means that we ensure improvement outweighs investment. A complete summary of all the activities and status of your business can arm you with the information you need to make decisions to run it. Not only that, a regular assessment can give you peace of mind in knowing that you understand what is going on in your business.